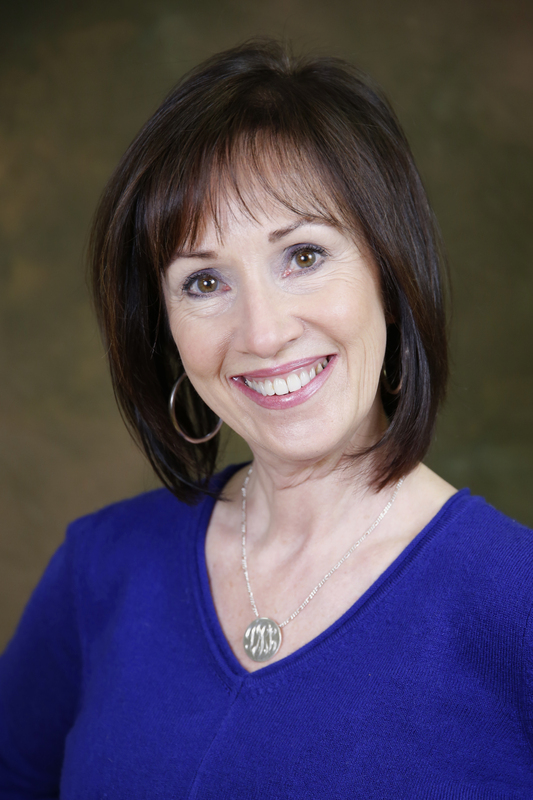 Donna has had more than 25 years experience as an Esthetician. Her mission is to bring you a natural approach to skin care. Our skin is affected by internal and external influences from what we eat to environmental factors such as the sun and wind. Donna has created a list of treatments at Skin Basics ranging from the most natural whole foods to more intense results-oriented treatments and products for your very special and specific needs. Donna's passion in her personal and professional life is preserving nature and using natural therapy to heal. Her practice is not just skin deep. She combines the ancient Japanese practice of Reiki to bring together the mind, body, spirit connection for a treatment experience that is second to none. Her affiliation with Health Goals Life Enhancement Center gives you access to practitioners with a similar philosophy of healing. Recently, Donna was invited to be the keynote speaker at an industry seminar hosted by the Fox Chase Cancer Center as well as an interview about skin care and sun exposure by South Jersey Magazine.